To be frank, this device is long time coming. It was first introduced to the world back in February during Mobile World Congress and BlackBerry has even published a number of preview through its official blog. Not to forget, consumers in selected region were even able to pre-order the device prior to today’s announcement. 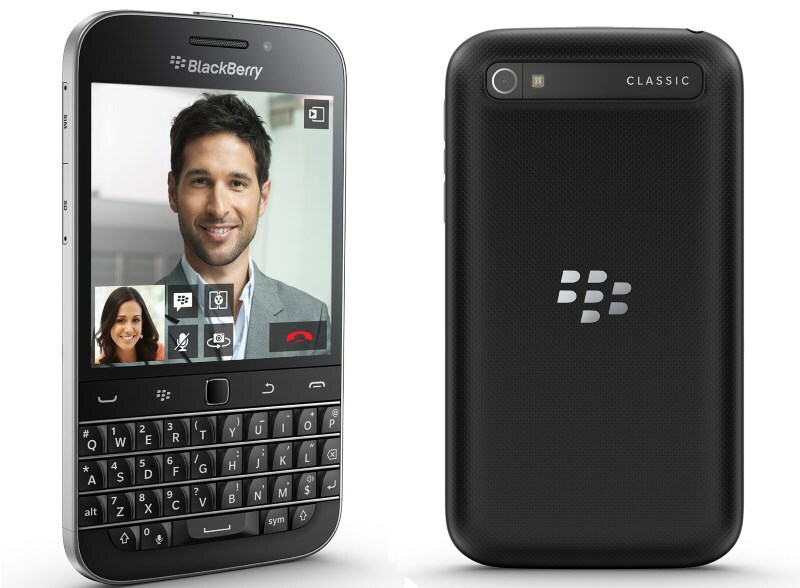 So, here it is: the new BlackBerry Classic, formerly known as the BlackBerry Q20. 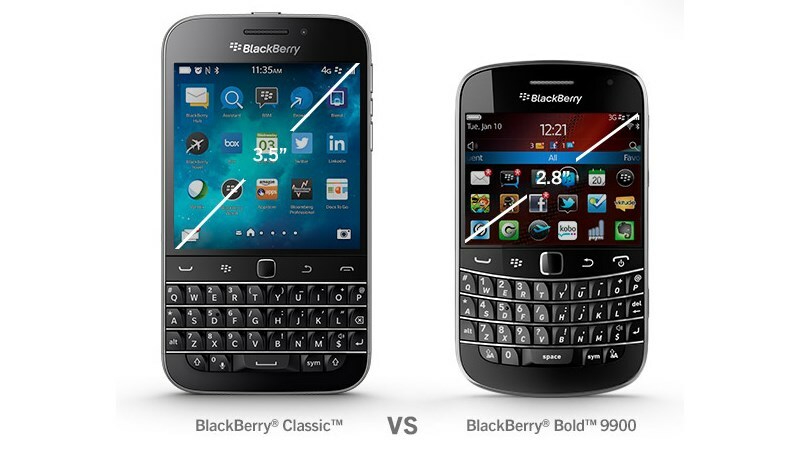 Just like its name, the new BlackBerry Classic is built with this particular feature that is closely associated with the manufacturer: a physical 35-key QWERTY backlit keyboard. Comes pre-installed with BlackBerry 10 OS, the device also features BlackBerry’s signature optical trackpad and dedicated phone buttons. With a thickness of 10.2mm and a physical design that mimics BlackBerry Bold 9900, the 178g smartphone is also equipped with a 3.5-inch 294ppi touch display which has a graphic resolution of 720 x 720. Apart from that, it also has a 1.5GHz Qualcomm Snapdragon S4 Plus MSM8960 dual-core processor, 2GB RAM, and 16GB internal storage. Despite having such an aging processor, BlackBerry Classic still features plenty of up-to-date wireless capability including Bluetooth 4.0 LE, dual-band Wi-Fi, LTE, Miracast, and NFC. Camera-wise, the device offers an 8-megapixels auto-focus camera at its rear alongside a 5-elements F2.2 lens and flash. There is also another camera of its front with 2-megapixels sensor. To complete the package, the BlackBerry Classic is powered by 2,515 mAh which apparently able to provide the device with up to 22 hours of operational time. The battery is non-removable though which means there is no chance to swap it with higher capacity battery. 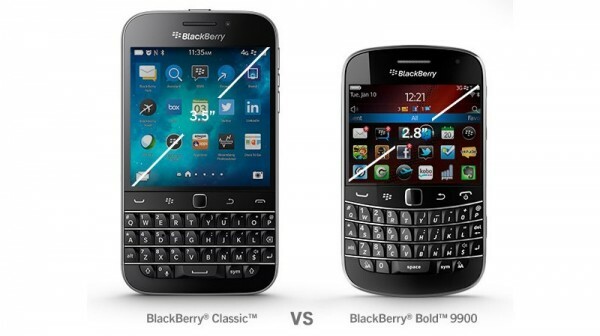 Even though BlackBerry has stated that BlackBerry Classic is available from carriers throughout the world from today onwards, we have yet to receive any pricing and release details for Malaysia. That being said, we don’t think the Malaysian pricing will be far off from its USD 449 (RM 1,565) price tag in United States. Nevertheless, do stay tuned as we’ll keep you informed once we receive any updates from BlackBerry regarding its launch plan for BlackBerry Classic here in our shores.